"Spanish flu killed more people in 25 weeks than HIV/AIDS killed in 25 years." Celebrations marking the end of the First World War 100 years ago were cut short by the onslaught of a devastating disease – the 1918-19 influenza pandemic. Its early origins and initial geographical starting point remain a mystery but in the summer of 1918, there was a second wave of a far more virulent form of the influenza virus than anyone could have anticipated. Dr Mary Dobson, Historian of Medicine at St John’s College, has been featured in a new University of Cambridge film to mark the centenary of the pandemic and to highlight vital scientific research. Dr Dobson said: “Spanish flu has been what some people called a 'forgotten pandemic' but it was a huge global calamity that killed between 50 million and 100 million people - far greater than the casualties of the First World War. “Around May 1918 when the carnage of the First World War is graphic and horrendous this unknown enemy is starting to sweep through the US, Europe, and the trenches. Dr Dobson is an historian of medicine with wide ranging interests in global health. She is the author of numerous publications ranging from academic articles and monographs to popular science and history. 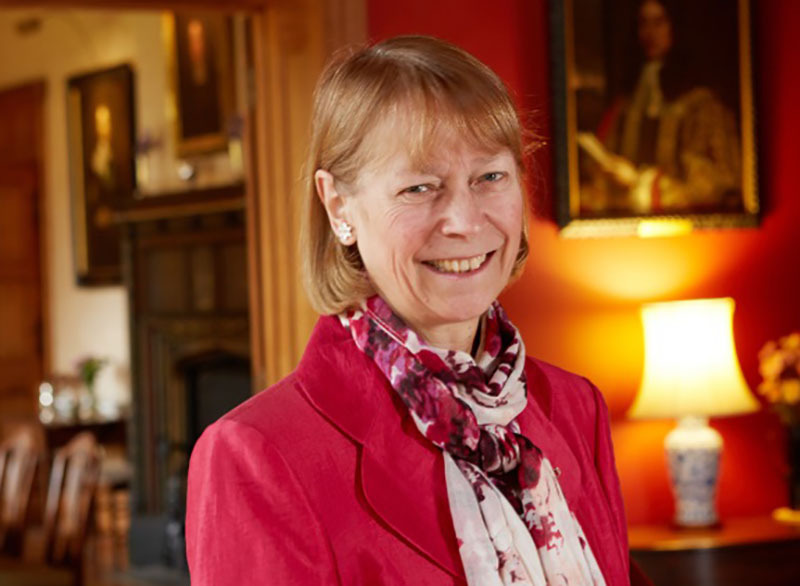 She has held a number of prestigious Research Fellowships (including a Harkness Fellowship at Harvard University) and was Director of the Wellcome Unit for the History of Medicine and Fellow of Green Templeton College, Oxford. Watch the film that explores what we have learnt about Spanish Flu, the urgent threat posed by influenza today, and how scientists are preparing for future pandemics.